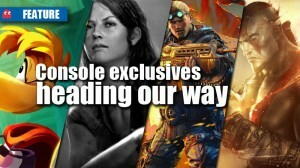 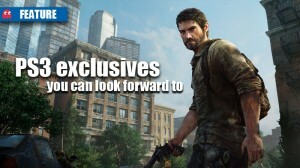 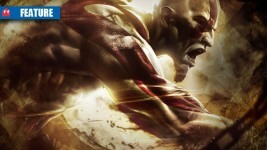 God of War: Ascension – brutal enough? 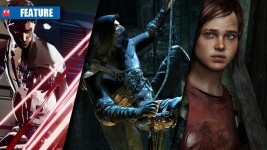 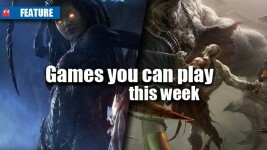 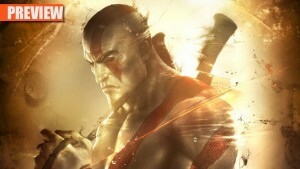 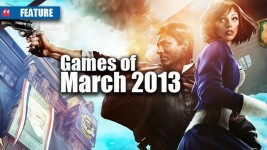 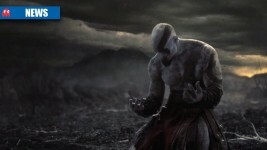 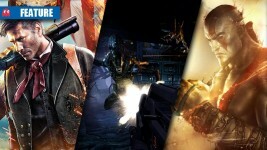 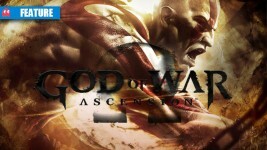 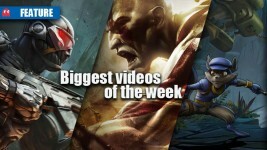 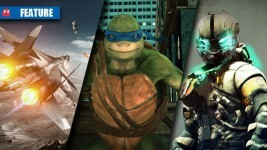 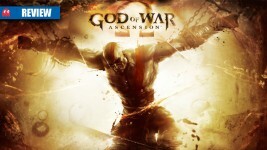 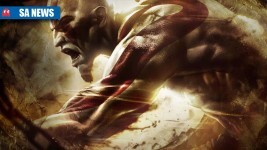 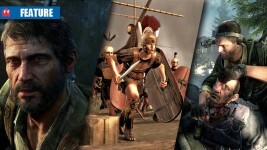 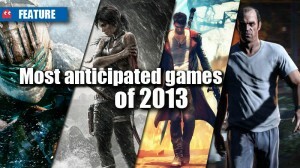 God of War: Ascension reviews are in; what’s the verdict? 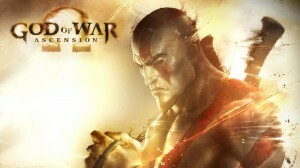 Kratos returns in his most ambitious adventure yet.